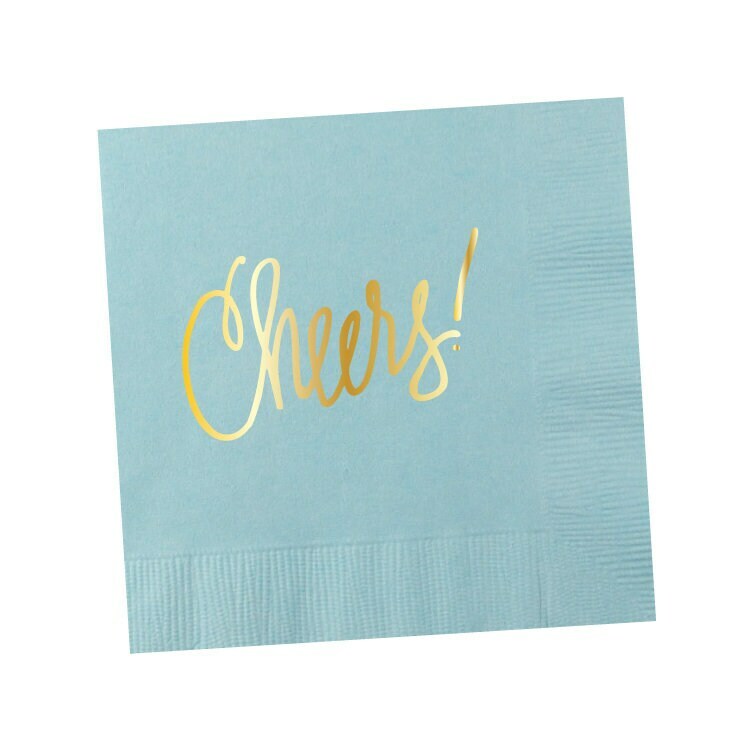 Our best-selling napkin … and our favorite to celebrate everything! 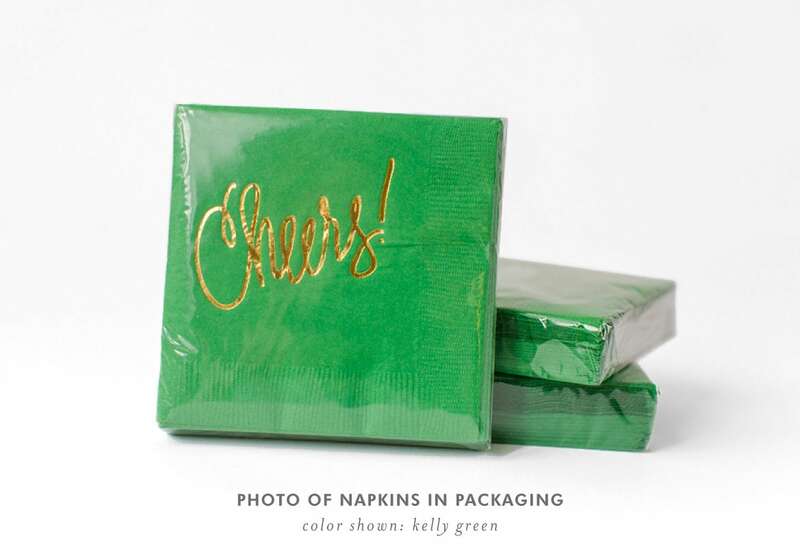 Perfect to keep on your bar cart, gift as a hostess gift, pair with a bottle of wine for a birthday ... to celebrate a new job, a new baby, the last day of school, or just because! M A T C H Y - M A T C H Y ! We keep these in stock and they are ready to ship!